A new Box Drive feature lets you take your Box cloud content with you wherever you go – to a remote office, traveling on a plane, or at the beach – without being connected to the Internet. If you’re using Box Sync, it's time to switch to Box Drive! Box Drive’s Mark for Offline feature lets you select the Box folders you want to access on each computer where you run Box Drive. Then, Box Drive downloads the marked folder contents to your computer. 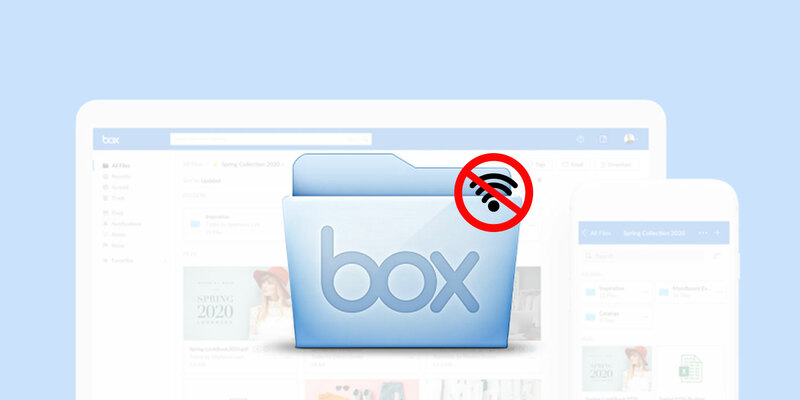 When you next connect to the Internet, Box Drive uploads any files that were changed while you were offline. This means you’re always working with the most up-to-date version of your folders. To use the new feature, you must have Box Drive 2.0 or higher installed. See Mark for Offline on the Box Drive web page to get the latest version of Box Drive and instructions to choose your folders. Contact the Computing Services Help Center if you have questions.